How are you doing with Social Media Marketing? Have you resisted social media for your business long enough and now you are ready to dive in but don’t know where to start? Have you set up business social media profiles already and need some help adding consistent branding images and professional summaries? We can help get you connected. From building profiles from scratch and providing regular updates on the big three (Twitter, Facebook and LinkedIn) and others you desire, we can manage all of your social media marketing. For those who are are comfortable posting updates we can help create a strategic plan for updates and create custom Facebook landing pages, custom Twitter backgrounds and LinkedIn banners. Having consistent images that increase brand awareness on all platforms helps build professional credibility. 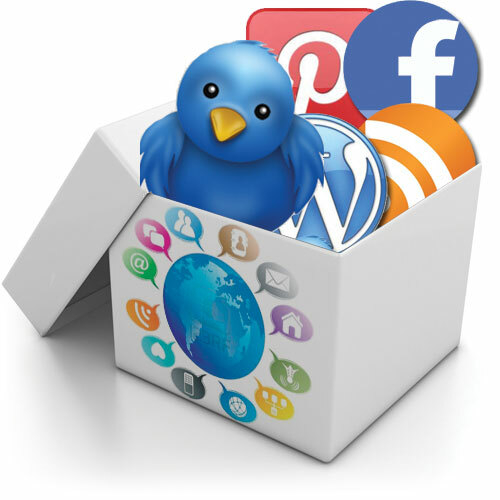 Social Media Marketing Packages are Available! The only thing that is consistent about social media platforms is change. Following are the image dimensions for the top social media platforms. You will find Facebook cover image sizes and the profile image size along with many other popular social media graphic dimensions as they are posted right now. We will do our best to keep the most current dimensions listed here and include the date when revisions are made. The first consideration with social media marketing is knowing which social media websites and applications your business should be participating in. Of all the social media marketing sites available which ones will you find your audience on? Snapchat, Linkedin, Twitter? Right now (2015) Tweens are on Instagram and posting Vines, the Senior demographic still love their Facebook. Hobbyist frequent Pinterest, specific online forums and discussion groups. Social media marketing begins with finding out where your audience is and get in front of them.